Our full-service photography studio knows the value of family and the importance of capturing your fleeting life moments. We will be there for you while your baby grows from just a twinkle in your eye until she is exploring the world on her own two feet! From maternity, to birth, to full family portraits, we have curated the perfect products and services to help create lasting family heirlooms for you. Amanda is an award-winning photographer whose photography studio serves the entire Hampton Roads area. She offers clients a distinct style, unique products & customer service that you won't find anywhere else. 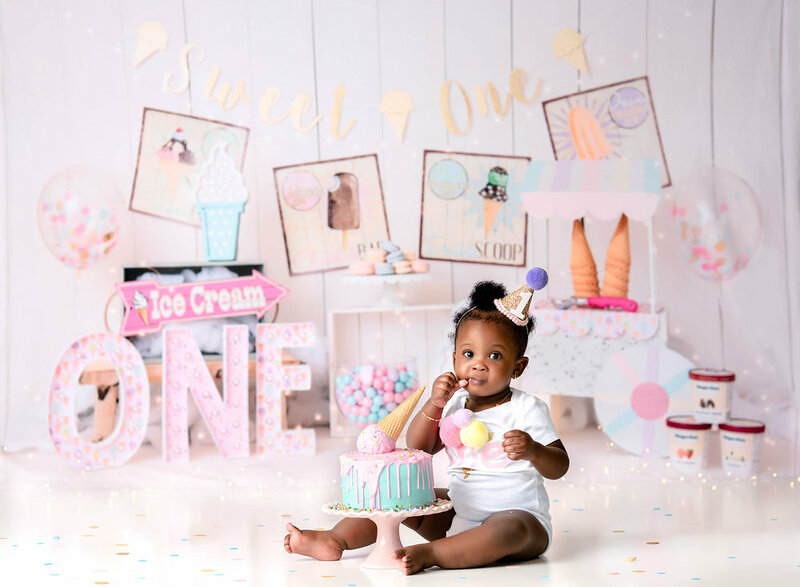 You can trust your family's memories, and especially your newborn, in the hands of a skilled professional who has photographed hundreds of sessions. Our team is here to make this an easy and wonderful process! Please peruse our portfolio, read the blog, and contact us soon for a consultation! Panoramic image of our new studio! Our studio is located at 4500 Pretty Lake Ave in the East Beach neighborhood (near Little Creek Amphib Base). The studio, calm and welcoming, is the place where we invite you to see your photographs for the first time as well as enjoy a customized ordering session. see more of our studio…. We pride ourselves on the customer service we provide to every single client. From your first inquiry to product delivery, we will walk with you through the entire process, customizing your photography experience to ensure you are happy with your final products. Below are a few resources to help answer any questions you may have.